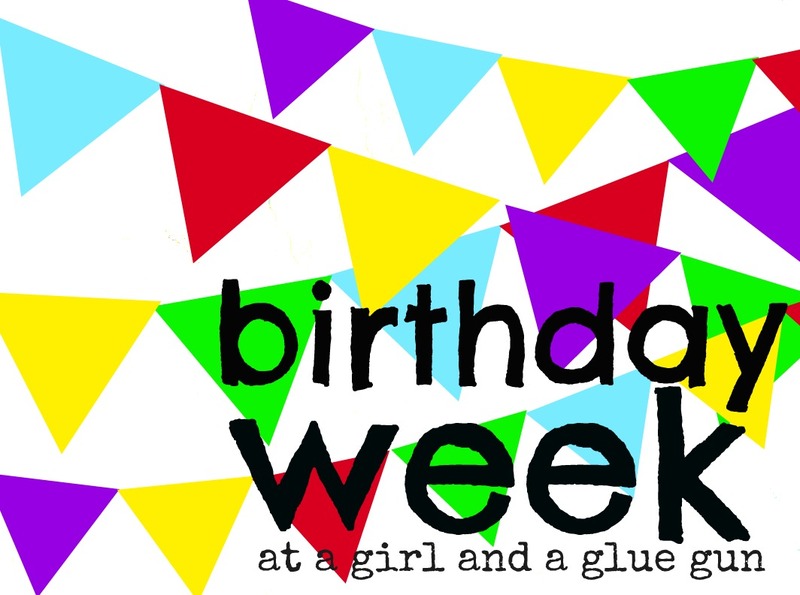 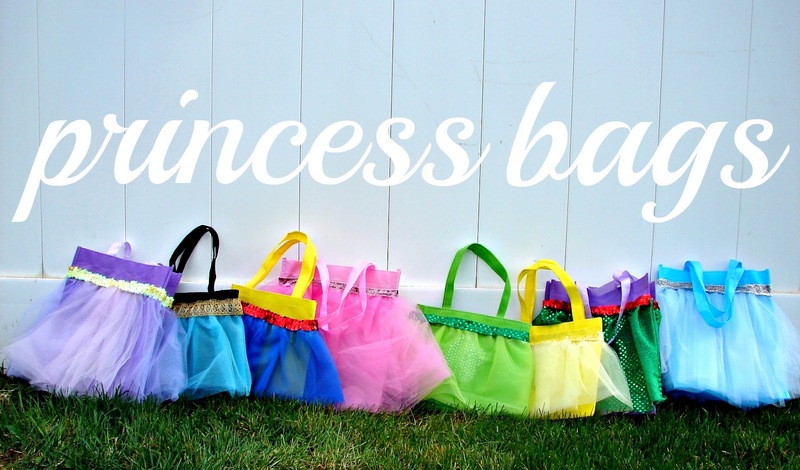 so here’s the real reason my daughter is having a princess party…. 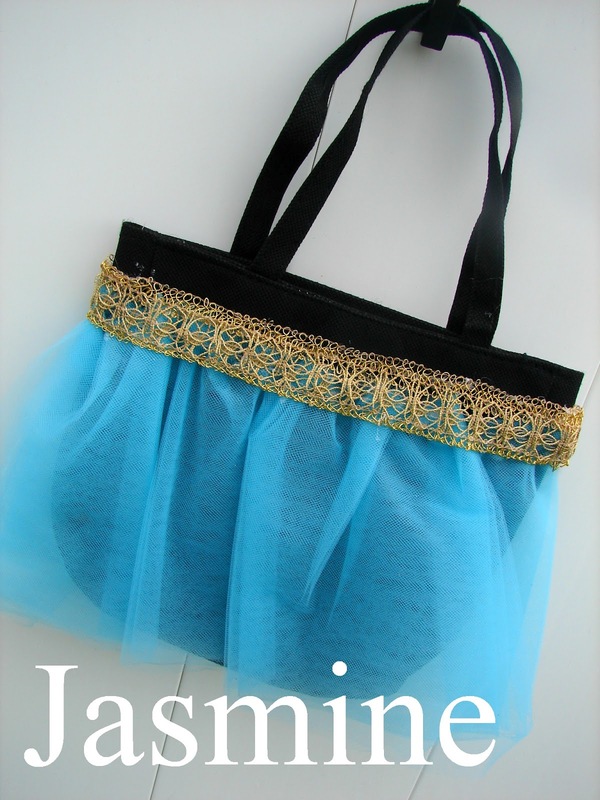 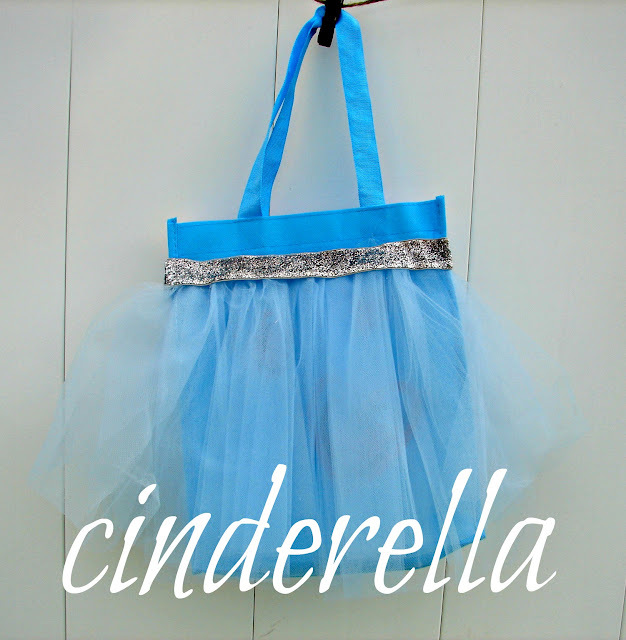 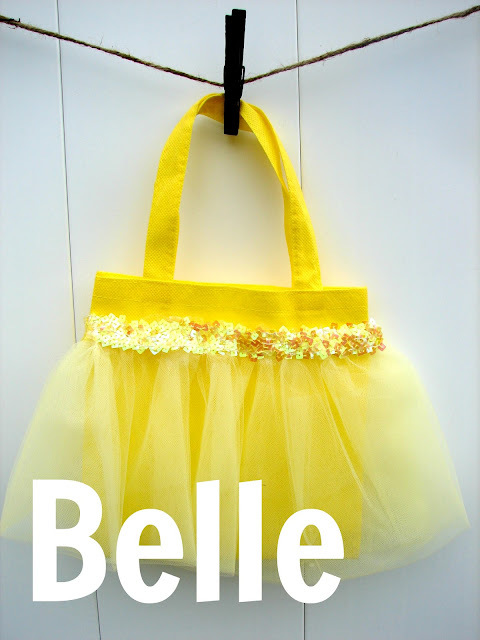 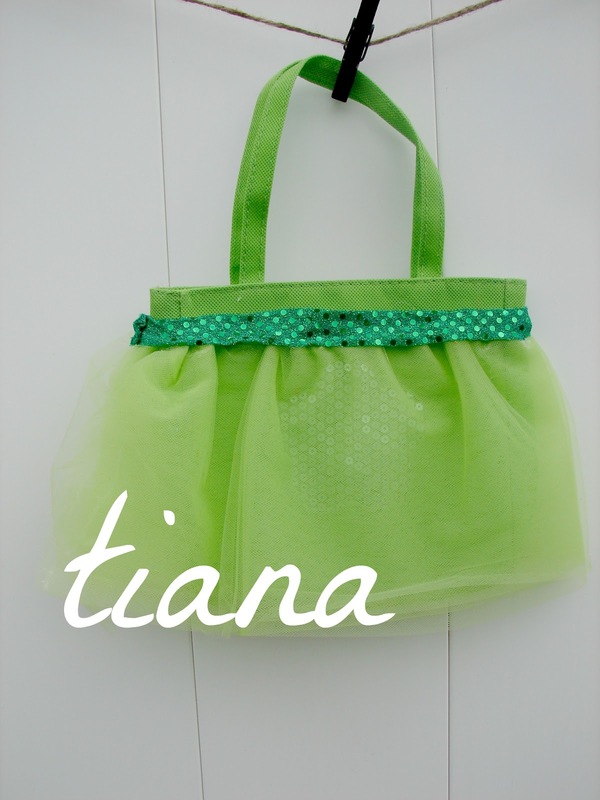 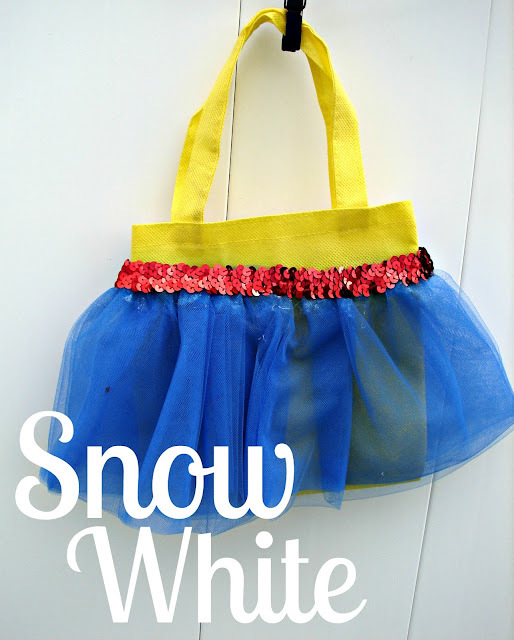 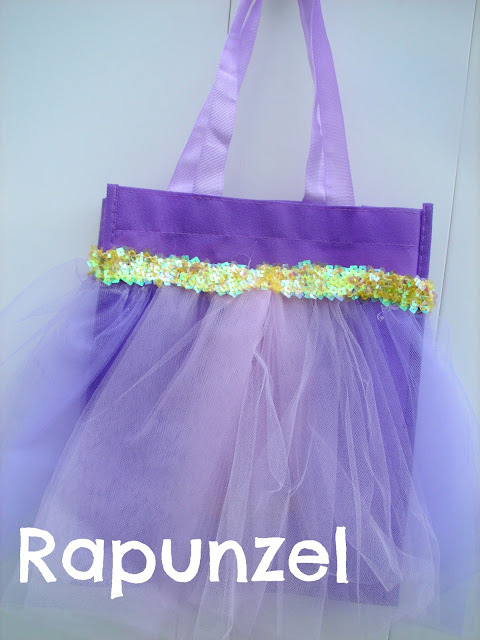 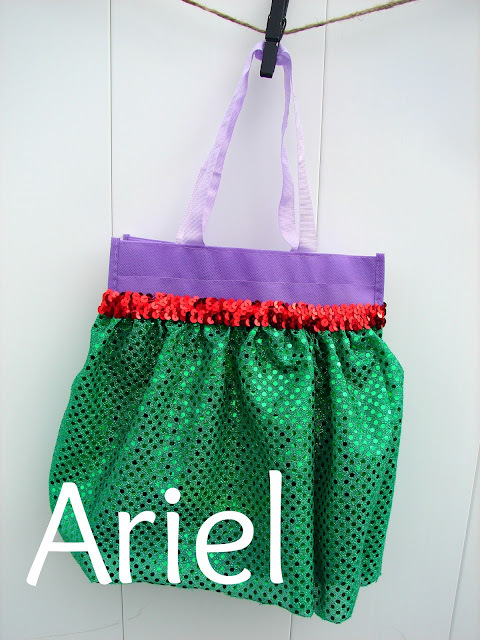 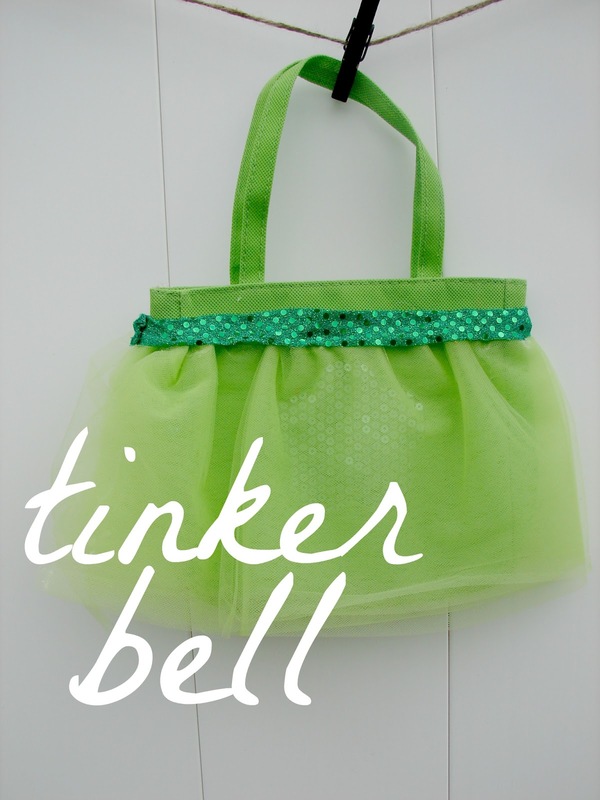 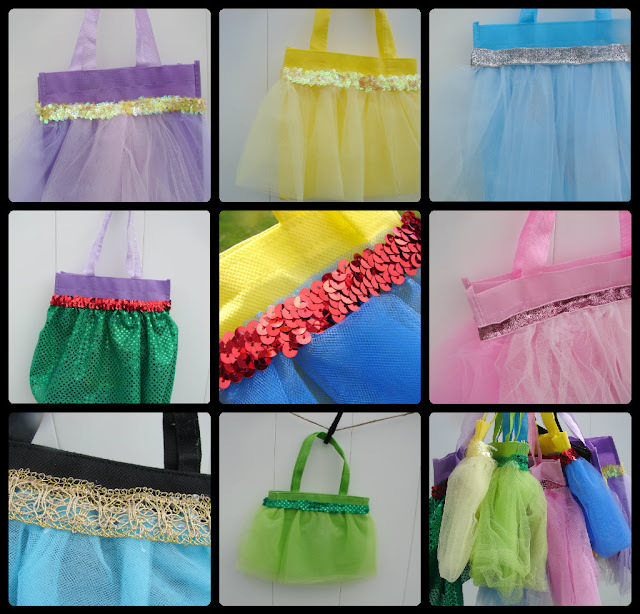 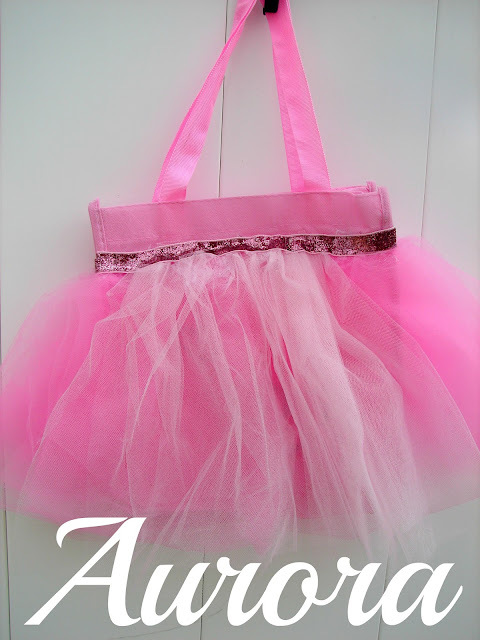 i really just wanted to make these princess bags (inspired by THIS pinterest pin… read the description i put…) as the party favor for the 8 little girls…. 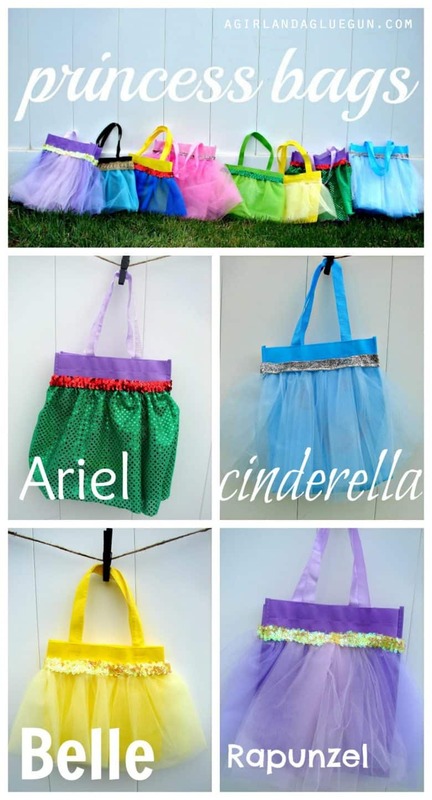 they are super fun…and super easy…my daughter literally kept switching which one she wanted….she ended up with the belle one! 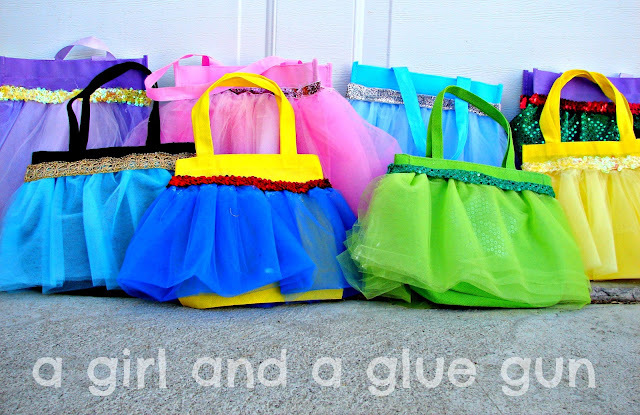 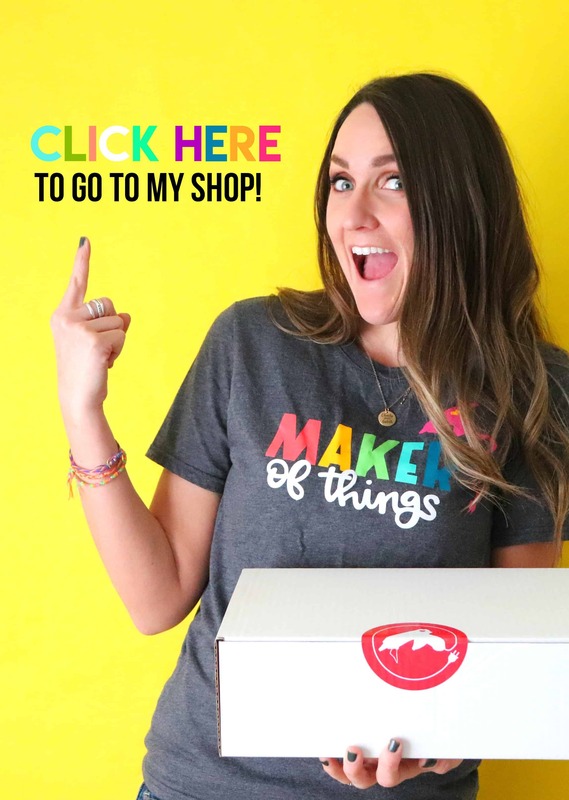 tomorrow i will show you how what i stuck inside and how the girls won them…..